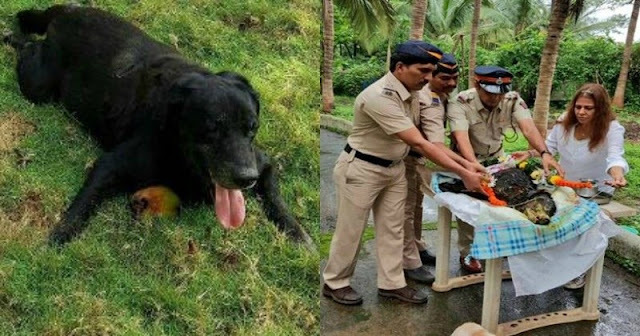 Tiger, who was so named after his heroic contribution to the 26/11 attacks, has sadly passed away. 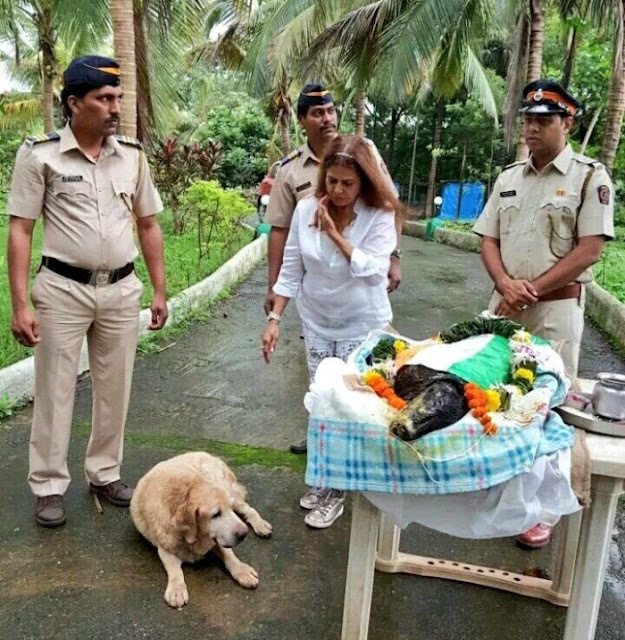 The hero dog breathed his last on Saturday night at the Virar farmhouse in Mumbai, where he has stayed since May 2015. 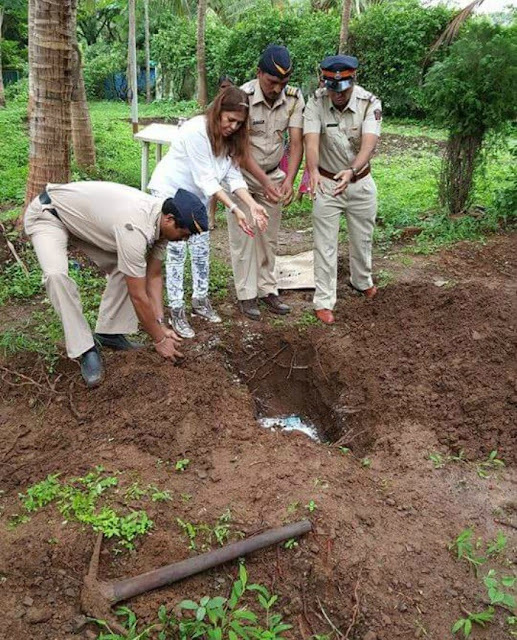 The Tiger was brought to the Virar farmhouse by animal carer Fizzah Shah, who takes care of retired police dogs. 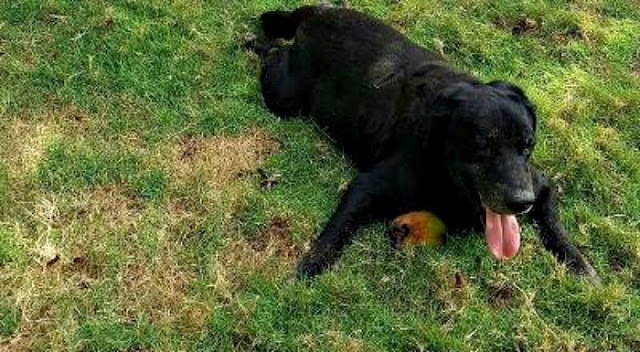 The 12-year-old black labrador was on treatment for lung infection. However, his condition worsened on Friday night. 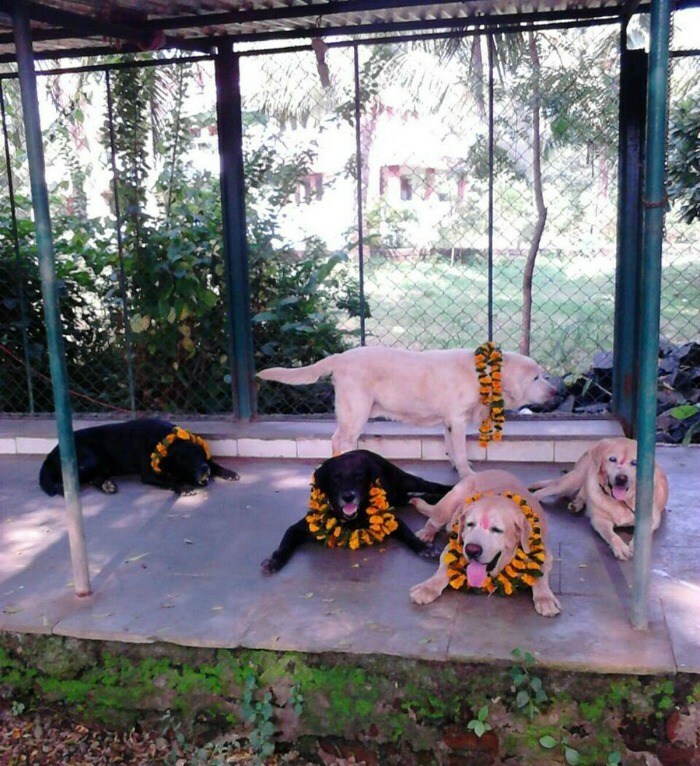 Tiger had shared his new home with Sultan and Max – his other comrades who were a part of the 26/11 police operations. Sultan, in particular, was Tiger’s closest friend – the two had been buddies since childhood. After a Sultan’s death on June 18, Tiger had become lonely, recalled Fizzah. Both Sultan and Tiger served in the Goregaon unit of the Bomb Detection and Disposal Squad (BDDS). The Tiger was laid to rest with full state honors. 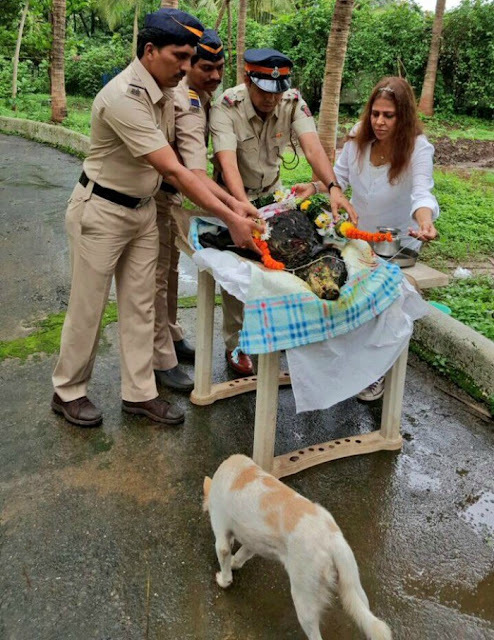 Tiger’s funeral saw in attendance Fizzah Shah, police officers and his friend Caesar. Caesar is now the only surviving sniffer dog after Tiger. He too, like the rest, served in the police force in the 26/11 Mumbai siege.